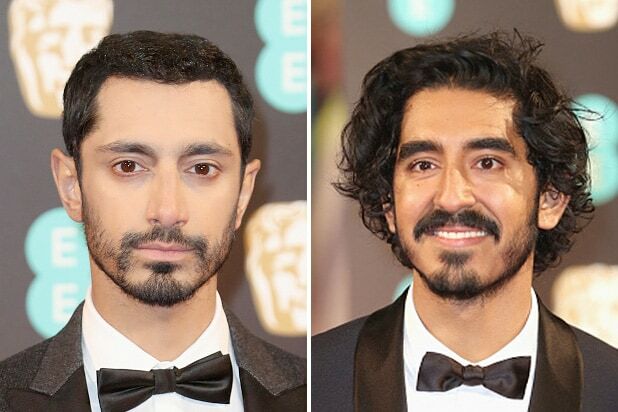 British fashion company Burberry issued an apology Monday after posting a tweet mixing up actors Riz Ahmed and Dev Patel, both of whom attending the BAFTAs in London Sunday night. The tweet was posted shortly after Patel won the Best Supporting Actor award for his work in “Lion.” The post congratulated Patel for his win and posted a picture that was ostensibly supposed to be of Patel wearing a navy tuxedo on the red carpet. Instead, the company posted a picture of Ahmed taken the same night. The post was quickly deleted after it was posted, but not before it was screencapped by disgruntled tweeters. 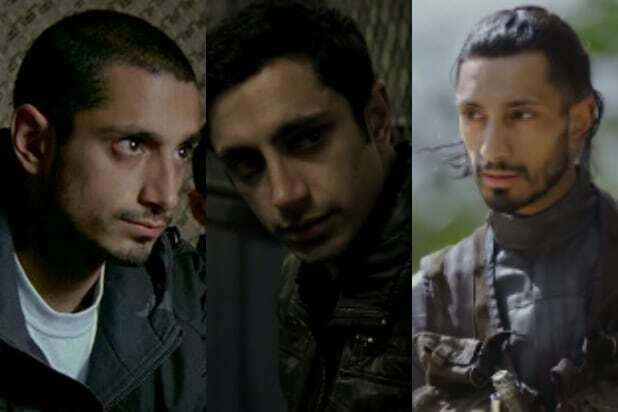 For the past several years, Riz Ahmed has made a name for himself as one of the most talented actors on the British indie movie scene. Now, in 2016, he has gained international acclaim for his work in HBO's "The Night Of" and will be seen worldwide in "Rogue One" A Star Wars Story," opening December 16. If you're looking for more of Ahmed's work, here's what you should check out. Ahmed's first big role came in 2006 in the docudrama "The Road To Guantanamo," in which he played one of three British-born Pakistanis who end up in GITMO after taking a trip to Afghanistan in September 2001. Ahmed said that the re-enactment of the torture in Guantanamo was painful to perform, and that he was questioned by police. Two years later, Ahmed appeared in "Shifty." He played the titular title character, a struggling drug dealer who receives help from his well-off friend that left him and their hometown for unknown reasons. This performance earned Ahmed the first of three British Independent Film Award nominations. Ahmed had a supporting role in the 2008 critically-acclaimed miniseries "Dead Set," which depicted a zombie attack on the set of the wildly popular British version of "Big Brother." Ahmed plays Riq, the boyfriend of one of the show's crew members who sets out on a journey to the "Big Brother" house to rescue her. The second British Independent Film Award nomination came in 2010 when Ahmed played the lead role in "Four Lions," a black comedy about four radicalized British Muslims who hatch a plan to detonate suicide bombs at the London Marathon. Ahmed plays Omar, the leader and only intelligent member of the group. In 2012, Ahmed got his third nomination for the lead role in "Ill Manors," a crime drama in which he plays a drug dealer who struggles to survive on the streets with gangbangers and prostitutes. The violent conflicts take place in the shadow of the new buildings constructed in London's East End for that year's Olympics. Ahmed's international breakthrough came in 2014 when he performed alongside Jake Gyllenhaal in "Nightcrawler." Ahmed plays Rick, the assistant to Gyllenhaal's Louis Bloom. With Rick's help, Louis films footage of and tampers with live accidents, selling the footage to news organizations while sabotaging journalists from other outlets. Ahmed is now enjoying the biggest year of his career, starting with his performance as the Pakistani-American murder suspect Nasir Khan in the HBO crime drama "The Night Of." He also has a supporting role in the action film "Jason Bourne," playing a social media CEO who is the target of an assassination after shady figures suspect he will renege on a deal to aid a government surveillance project. Later this year, you can see Ahmed in the crime thriller "City of Tiny Lights," in which he plays a down-on-his-luck private eye who is hired by a prostitute to find her missing roommate. Ahmed will star alongside former "Doctor Who" and "Penny Dreadful" star Billie Piper, who plays his estranged ex. But, of course, the biggest role yet for Ahmed comes in December with the release of the highly anticipated "Rogue One: A Star Wars Story." Ahmed will play Bodhi Rook, an Imperial pilot who turns on the Empire and helps the rebel militia steal the Death Star plans.